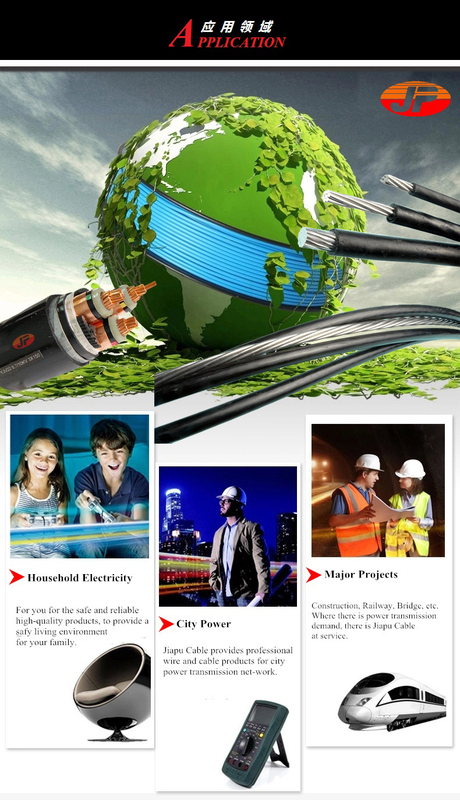 What Are Our Advantages of Control Cable Compared With Other Manufacturers? 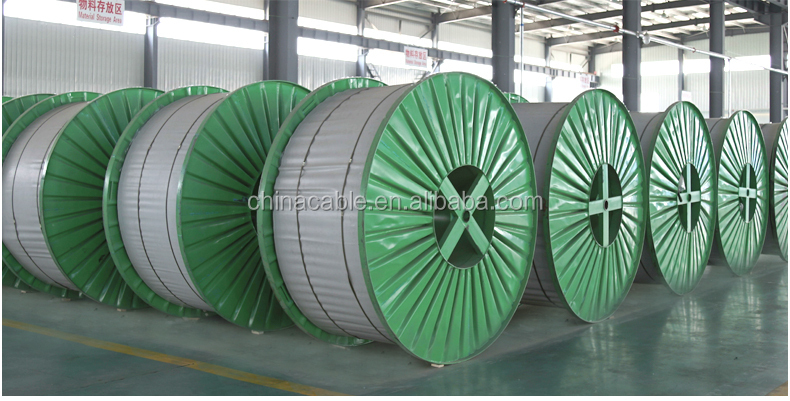 What are the Applications of Control Cable? 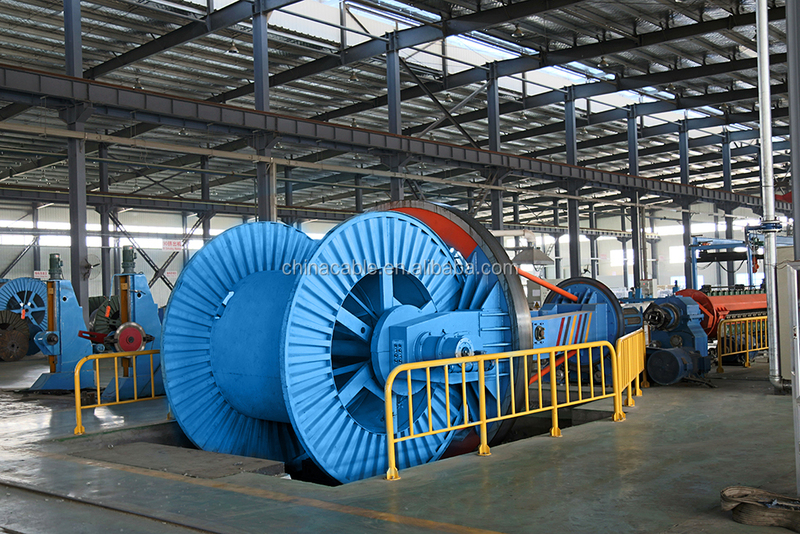 The control cable can be produced according to the standard GB9330-1988. 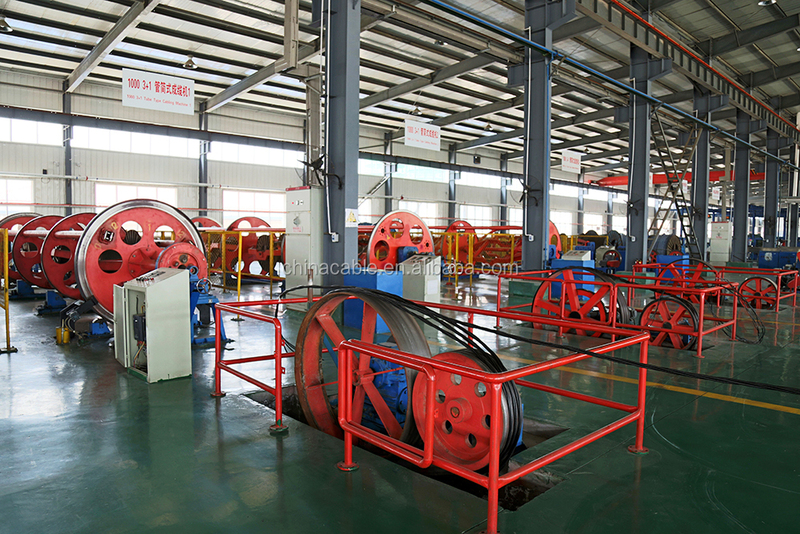 Our factory can also produce cables in accordance with other standards. 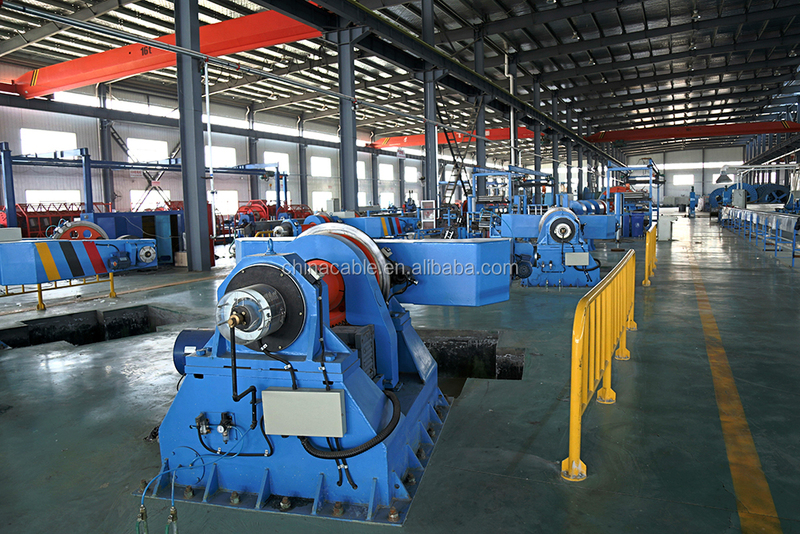 We also produce flame-retardant control cable, XLPE insulated control cable, XLPE insulated flame-retardant control cable, low smoke halogen free flame-retardant control cable etc. Control cable is suitable for the wiring of electrical controlling equipments and instrument, monitoring and controlling return circuit, electrical protection and measurement in power distribution unit under the circumstance that the rated voltage is up to 450/750VAC. Control cable has low capacitance and inductance, have excellent ability of screen and anti-jamming, so the anti-blast ability is better than the common cable for computer and control cable. “Focus on quality, full-service customers! 1. 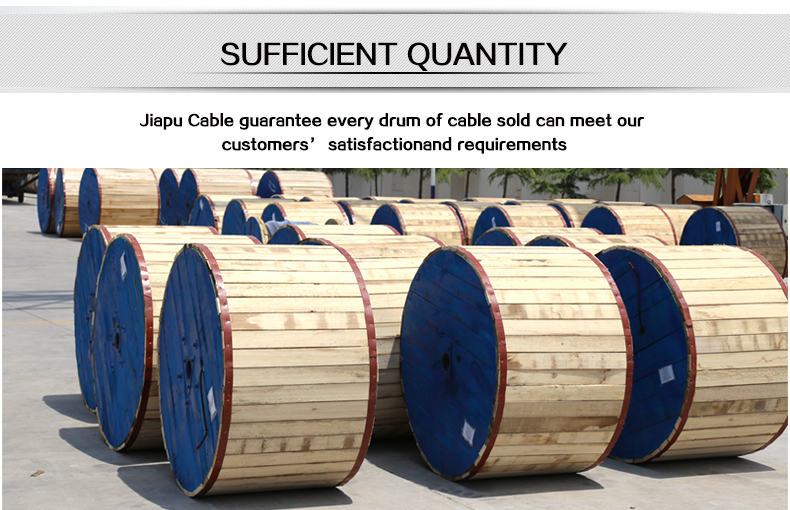 How many years has Henan Jiapu Cable Group been in production? 2. 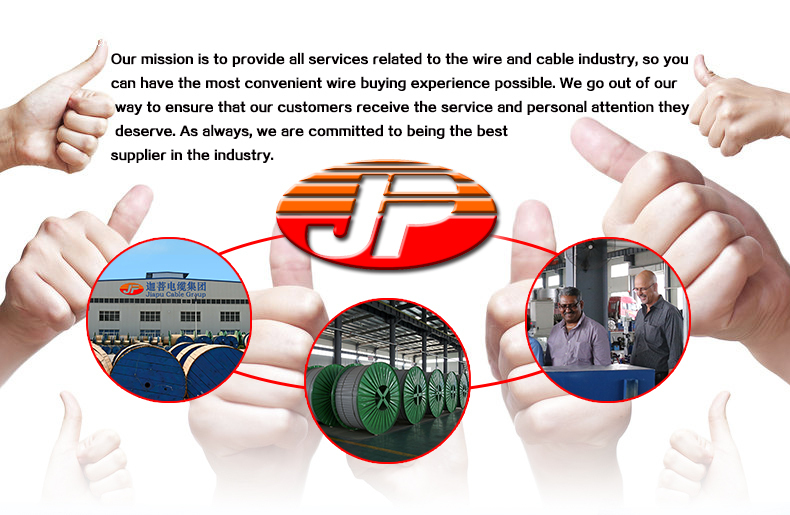 What kinds of products does Jiapu Cable manufacture? 3. What kind of certifications do you have? 4.Which markets do you involve mainly in? Our products have been exported mainly to Africa, Middle East, South-east Asia, South America,Central America,North America, Europe ,Australia, etc. 5. Which standards do you comply with when you produce the electrical wires and cables ? 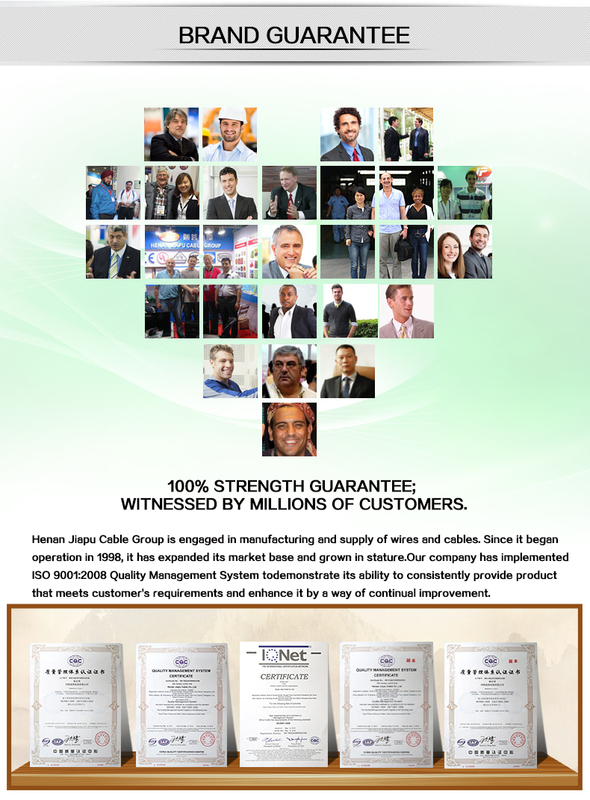 We are able to produce electrical wires and cables based on GB, JB, IEC, BS, DIN, ASTM, JIS, NF, AS/NZS, CSA, etc. Meanwhile, we can design and manufacture the cables according to the samples and technical specification the customer supply. 6. What is the min.order quantity ? It depends on the type and size of electrical wires and cables. For some small electrical wires, 100 meters can be accepted .But for the power cables with medium or high voltage, that should comply with the property of installed equipments. Anyhow,we will try our best to solve the problem and meet with the requirement If you have special request. 7. What is the production capacity per week or per month ? 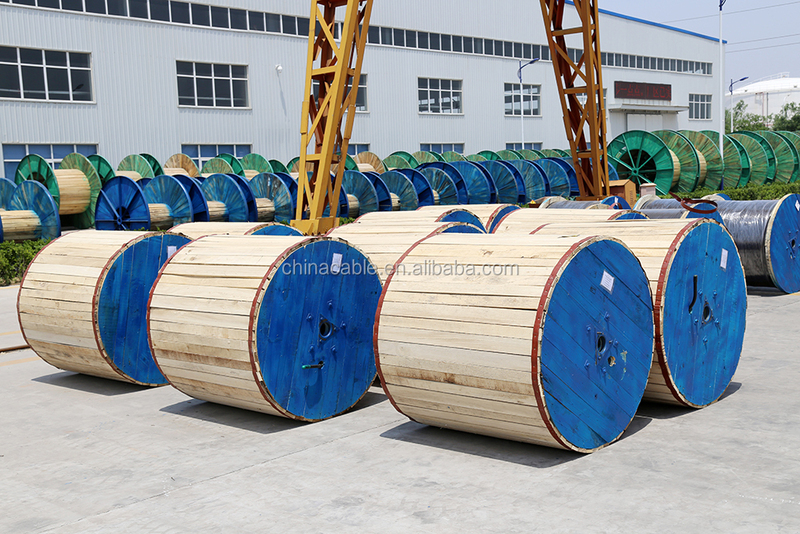 For the bare conductor, we can finish 3000 tons within one month. For power cables, that depends on the type and size. The total output value per month is approx. USD3,000,000.00 for insulated aluminum cables and that is approx. USD8,000,000.00 for insulated copper cables. 8. 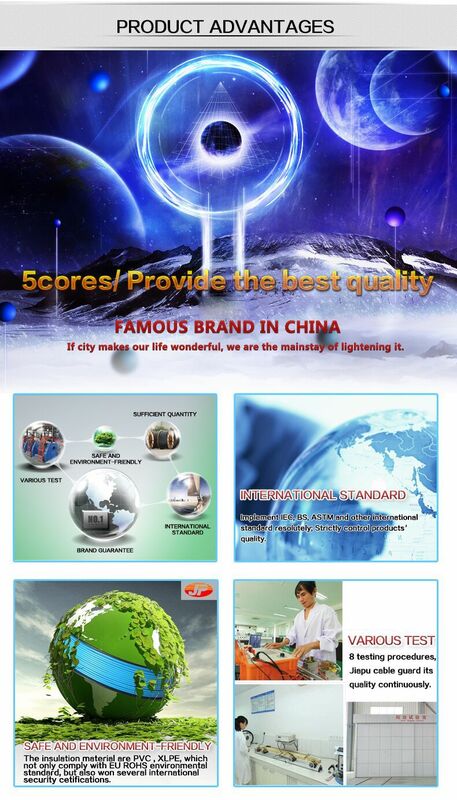 Do you supply the customers with installation service in foreign country ? We don’t have professional installation teams in foreign country.But if that is necessary, we will recommend our partners to cooperate with you. 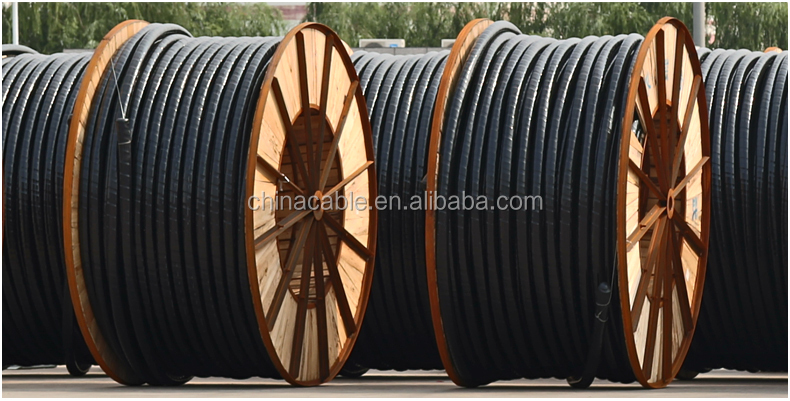 This entry was posted in Control Cables and tagged 750v Copper Control Cable Pvc Insulated Sheathed Construction Steel Tape Armored Control Cable Standard Size Low Price, High Quality Control Cable, Pvc Sheathed Control Cable, Standard Power Cable Sizes.